For Rob, the choice is a no-brainer, and instead of waiting at home for the cancer to spread, Rob and Bella pack their bags and hit the road. Life is short, but the road ahead is long and winding, and as they criss-cross the country Rob and Bella meet remarkable, life-changing men and women who are quick to make friends with this incredible three-legged dog. 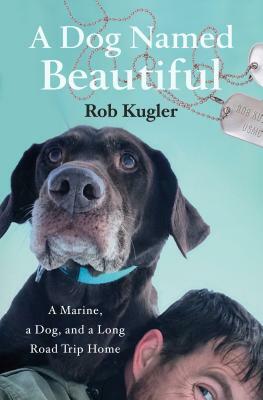 A Dog Named Beautiful is a book full of inspiration, hope, love, tears, and laughs. Enjoy the journey. "Engaging and sometimes heart-rending, and it will be a certain tear-jerker for dog lovers.